Leading Math and Science Tuition Centre in Singapore. 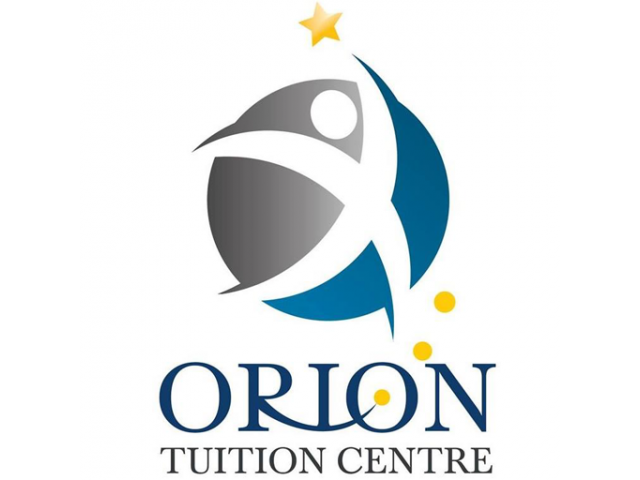 We specialize in A Level Tuition, IP Level Tuition and O Level Tuition. Proven track record with a team of dedicated and award-winning tutors. Conveniently located at Bugis and Yishun. 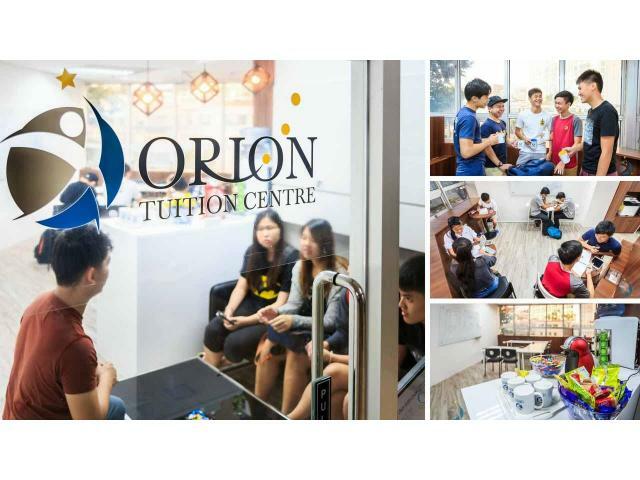 This is the best tuition center in Singapore. 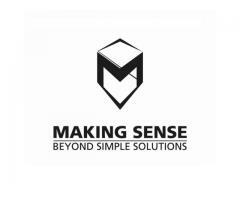 Making Sense offers best H2/H1 chemistry tuition with stories from everyday life to make the subject come alive. For more details visit their website today or/and call at 6802 2603. 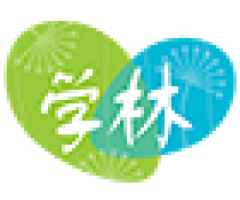 Autismstep is an Autism Treatment Centre in Singapore with a team of highly trained and experienced Autism therapists who specialize in working with children with autism.